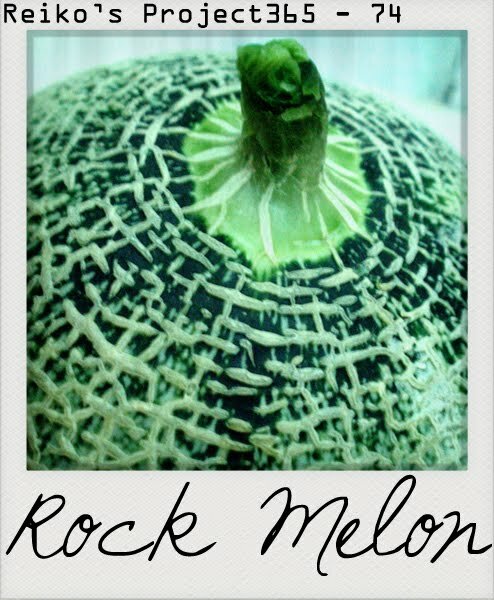 P.S: Melon, my new found ♥Love♥. P.S2: Reminds me of Japan melon, which cost around RM30+!!! O_O This rock melon better be sweet.